SanDisk have been a key player in the flash storage market for almost 20 years. Founded in 1988, they’ve managed to maintain their place at the top for the past two decades. 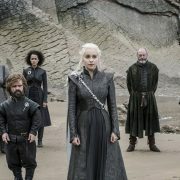 They established themselves as key players from the get go and innovating at such a rapid pace during the moment they launched (quite literally into space), to where they are now. Let’s take a little trip down memory lane and see how SanDisk got to be where they are today, the masters of innovation in flash storage. SanDisk has been expanding the possibilities of storage for more than 27 years. From a three-person start-up in Silicon Valley to a global brand with over 8,000 employees, they have maintained a consistent commitment to advancing technologies and anticipating their customers’ needs. 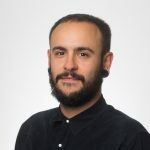 Working from a small office in Palo Alto, California, Eli Harari begins to work on an idea called “System Flash”, a revolutionary concept that would replace HDDs in portable, battery-operated devices. 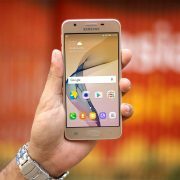 SunDisk offers a vision for the future: Flash memory for “an emerging new class of compact, portable products, such as hand-held computers, electronic notebooks, solid-state cameras…and cellular telephones.” This vision is presented years before these mobile devices appear on the market. SunDisk ships first products based on SunDisk 4Mb Flash chips. 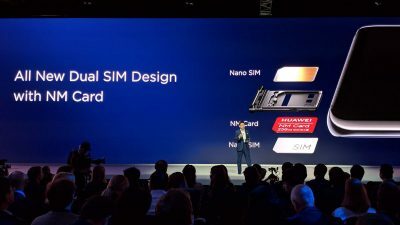 SunDisk works closely with Canon, Kodak and other camera manufacturers to standardize card slots and eventually build an ecosystem that allows digital cameras to take full advantage of increasing card performance and capacities. To grow global demand, SunDisk opens a sales office in Japan. 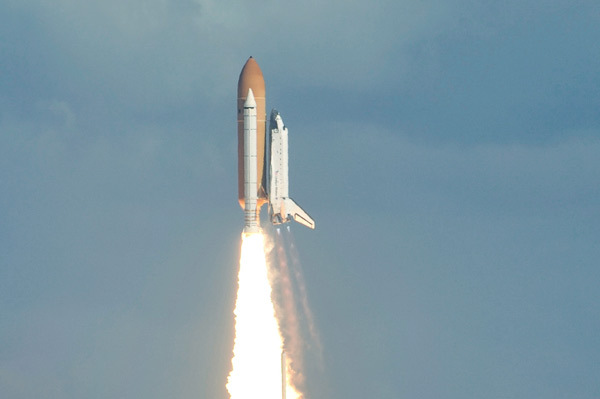 The U.S. Space Shuttle blasts into space with a SunDisk Flash drive code-named “Rainbow.” The ruggedness of Flash storage makes it ideal for extreme applications. SunDisk opens additional offices in Germany, Hong Kong, the Netherlands and Israel. 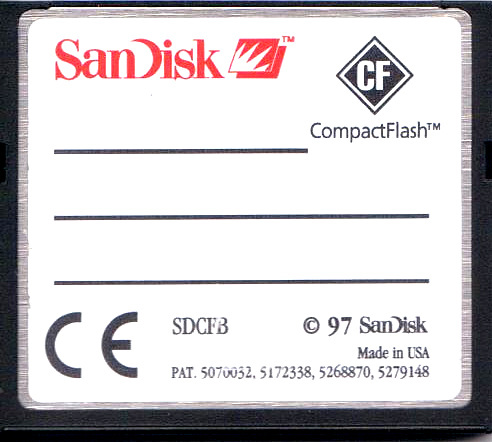 SanDisk goes public on November 8, 1995 at a price of $10.00 per share. More than 16 million shares are traded as SanDisk begins trading under NASDAQ ticker symbol SNDK. SanDisk ships the 64Mb MLC NOR Flash chip, the first in the world. SanDisk moves its headquarters to Sunnyvale, California. 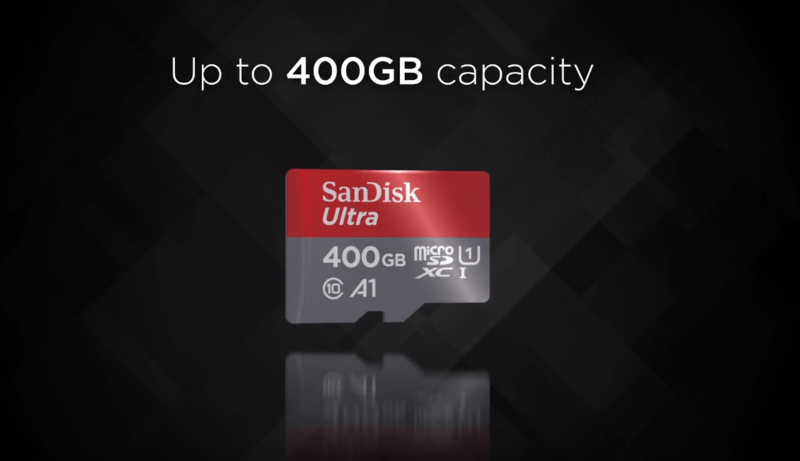 SanDisk ships 1 million CompactFlash cards, just three years after introducing CompactFlash to the world. SanDisk and Toshiba form the Flash memory industry’s first NAND joint venture for leading-edge technology development and high-volume manufacturing. 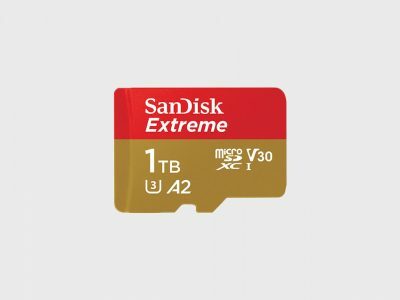 SanDisk introduces the world’s first high volume MLC. 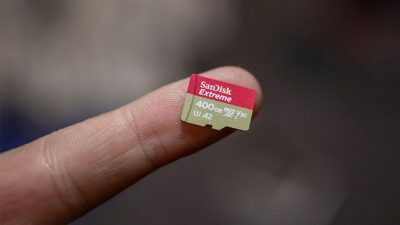 SD card format is introduced by joint efforts between SanDisk, Panasonic and Toshiba. The footprint is an ideal storage medium as it allows for smaller, thinner and more portable electronic devices. 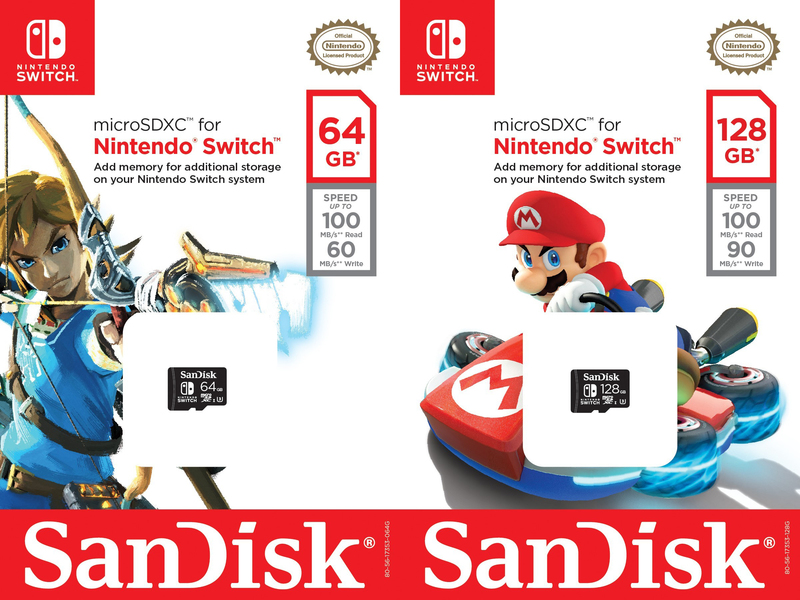 SanDisk abandons its proprietary NOR Flash at the 512Mb density and transitions its entire product line to high capacity NAND Flash memory chips developed and manufactured jointly with Toshiba. SanDisk and Toshiba ship the world’s first commercial NAND MLC 1Gb chip, the lowest cost per bit in the market. SanDisk and Toshiba’s long term relationship is based on the strategic vision to provide the best quality and highest capacity Flash memory with the lowest cost per bit in the market. SanDisk and Toshiba move all NAND Flash wafer production to Toshiba’s Fabs 1 and 2 and Yokkaichi, Japan. SanDisk ships its first USB drives called Cruzer®. USB drives eventually replace spinning, flexible storage media such as floppy drives and the Iomega Clik and Zip drives. The company marks this milestone of 15 years by ringing the opening bell at the NASDAQ stock exchange. 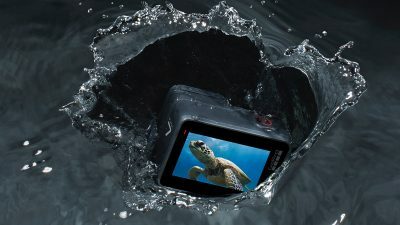 SanDisk’s total revenue reaches $1 billion. SanDisk introduces high performance Industrial Grade SD cards for demanding applications and portable devices. 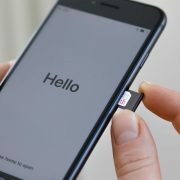 SanDisk introduces the miniSD removable card for mobile phones. SanDisk introduces ABL technology to boost Flash memory performance and enhance reliability. ABL later becomes a mainstream architecture for NAND Flash. On average, SanDisk doubles capacity every 18 months, effectively beating Moore’s Law on 90nm technology. 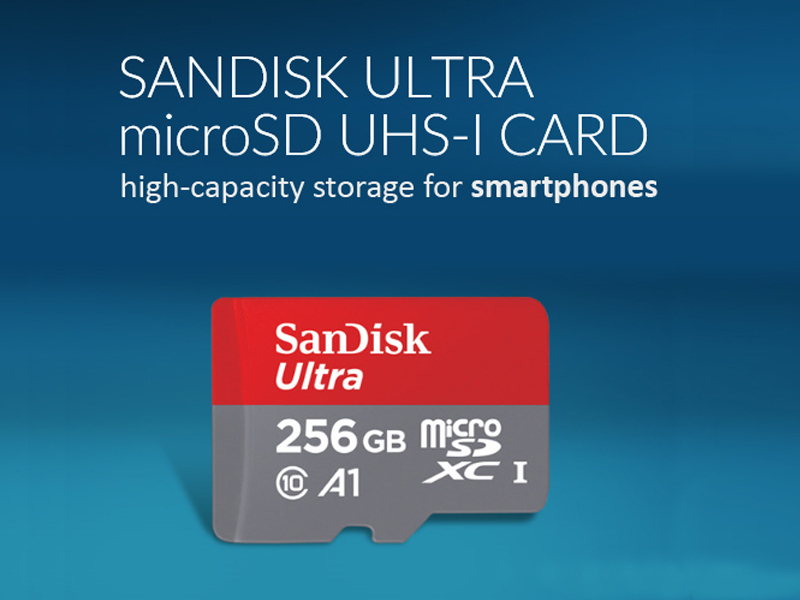 SanDisk and Motorola jointly introduce the TransFlash™ removable card for mobile phones. It is later renamed microSD. 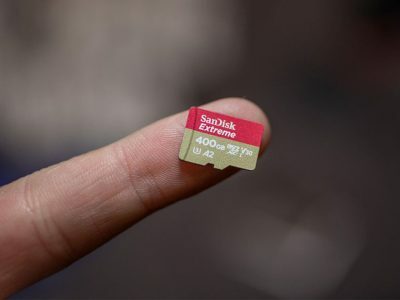 The microSD card becomes the fastest growing form factor in the world. Five million cards are shipped in its first year. NAND pricing drops from $167 to $46 per 1GB from 2003 to 2005. This enables Flash memory to become more pervasive for a wider variety of end consumer applications at increasingly affordable price points. SanDisk acquires Matrix Semiconductor, a company that pioneers and supplies 3D-based one-time programmable chip technology. 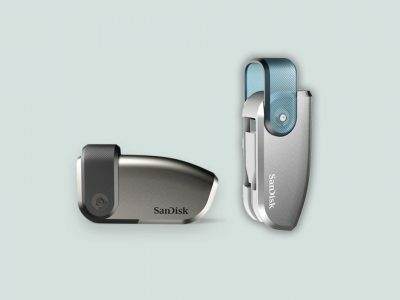 SanDisk acquires m-systems™, a company founded in 1989 and focused on embedded Flash and mobile phone storage, and the inventor of USB Flash drives. Sanjay Mehrotra is appointed President and COO. Eli Harari, Sanjay Mehrotra and Jack Yuan receive the IEEE Reynold B. Johnson Data Storage Device Technology Award in recognition for their pioneering work in Flash memory technology that revolutionized data storage and became the industry standard. 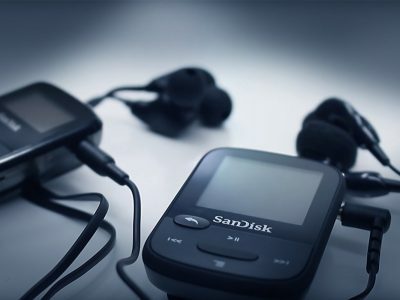 SanDisk opens its first office in China. The new Test and Assembly plant in Shanghai provides manufacturing and assembly services as well as retail distribution to customers in the region. SanDisk introduces 1.8-inch and 2.5-inch SSDs to replace HDDs in notebook computers, a first step to make SSDs a viable and economically attractive storage alternative. IBM selects SanDisk’s SSDs to provide Flash-based storage for its blade servers. SanDisk introduces new Flash management for improving SSD performance and reliability. SanDisk launches “pSSD” Flash memory modules for a new category of ultra low-cost mobile PCs. 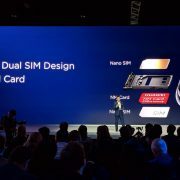 MLC-based SSDs are introduced. For the first time, prices begin to reach acceptable levels to allow SSDs to become mainstream products. 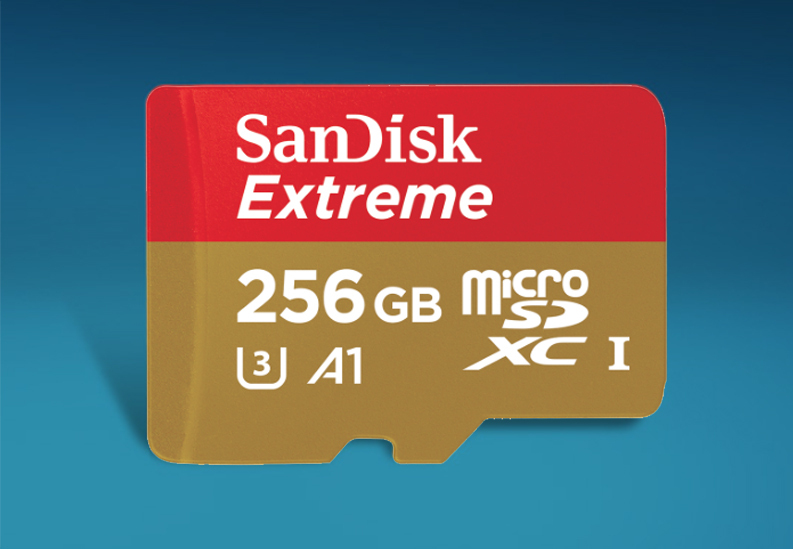 SanDisk ships the world’s first Flash memory cards with 64Gb X4 (4-bits-per-cell) NAND Flash technology. 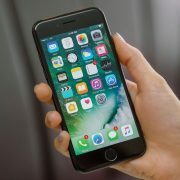 The new technology holds four bits of data in each memory cell, twice as many as conventional MLC memory chips. Harari receives the 2009 IEEE Robert N. Noyce Medal in recognition of his leadership in the development and commercialization of Flash memory technology. Eli Harari retires as Chairman and CEO of SanDisk at the end of 2010. Sanjay Mehrotra is appointed CEO on January 1, 2011. The enterprise SSD market continues to grow as price points, driven by the adoption of MLC NAND Flash, decline. SanDisk acquires Pliant Technology. The acquisition strategically combines enterprise-level systems expertise with SanDisk’s large scale Flash memory production. SanDisk ships its first high performance SSDs to retail channels. SanDisk adds a second building to expand its assembly and test facility in Shanghai. SanDisk acquires enterprise storage software developers FlashSoft and Schooner Information Technology. IEEE recognizes Harari’s work with an IEEE Milestone. 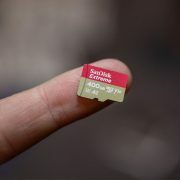 SanDisk ships more than 2 million products per day. Acquires SMART Storage Systems to enhance its focus on the enterprise storage market. 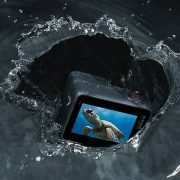 Ships first products with 19nm technology. Recognized by Thomson Reuters as a 2012 Top 100 Global innovator. Joins the US2020 STEM education initiative as a founding partner. Announces 15nm technology, the world’s most advanced NAND flash process node. Acquires Fusion-io, a leading PCIe storage solutions provider. Creates a new storage category with an all-flash storage system, InfiniFlash. 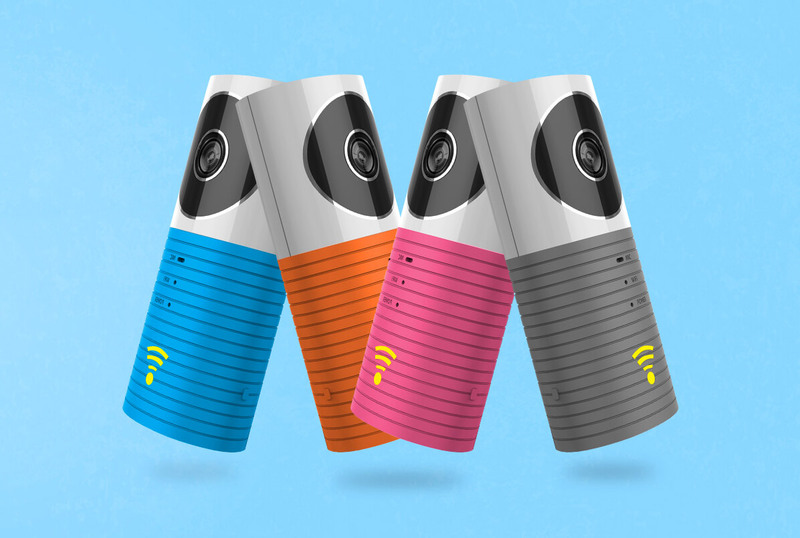 Enters the portable SSD market with a family of high-performance drives.